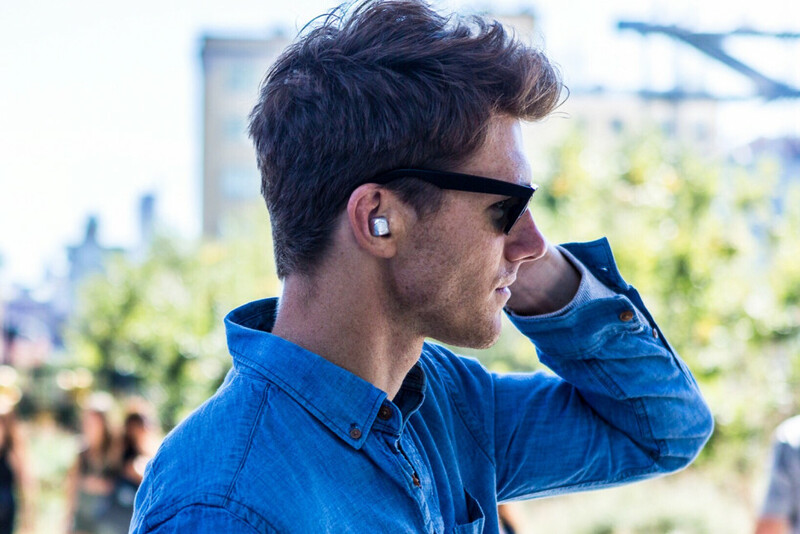 Skybuds is an American company that sells innovative earbuds for music lovers. 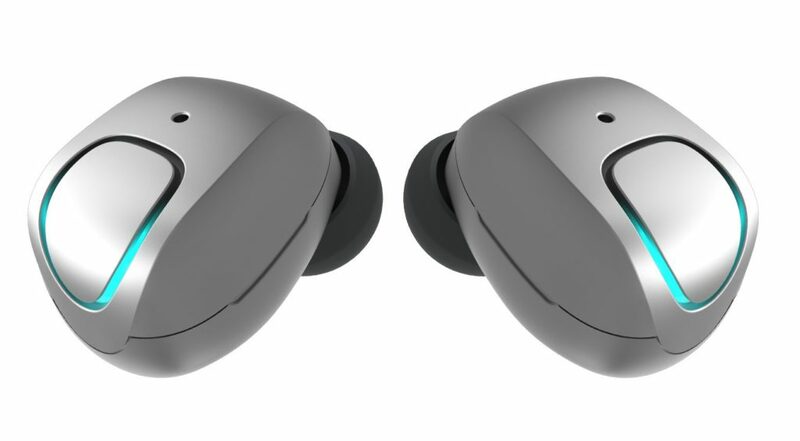 The team of developers and tech specialists perfected the earbuds to provide the maximum listening experience. The company has listened to consumers to make the earphones they want. With Big Apple Buddy’s personal shopping service, you can now buy direct from the Skybuds online store anytime, anywhere. Listen to music like never before with the Skybuds! You get full control to pause your song, pick a phone call, and much more. With just a quick press to the earbuds once you put them on, it's extremely easy to pause and play. These earbuds are extremely helpful especially when you're doing other tasks and need your hands free. You can even ignore a call by holding down the button for those unknown numbers! There's nothing worse than stopping your music to charge. The Skybuds are always ready to charge, even on the go! You simply put the earbuds back on the Skydock and they'll starting recharging. Meanwhile, you can see what percentage each of the earbuds are on so you can get back to listening ASAP! Track the changes in battery of any of the parts on your phone as you go anywhere. You can pair the Skybuds with any device! 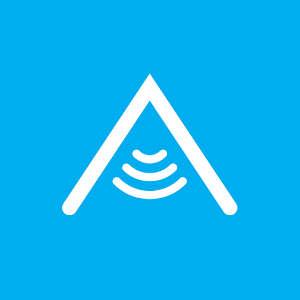 From your phone to your tablet to your laptop, there's nothing you can't connect to. These earbuds are lightweight and small which are great for carrying around, but you may worry about losing them. 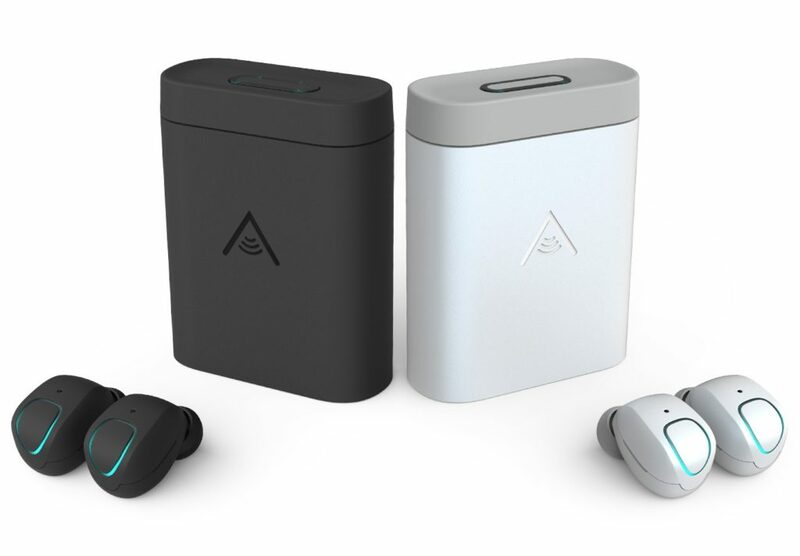 Thankfully the Skybuds have thought of everything and were made with a locator so you can track the earbuds on your phone if you ever happen to misplace them! Unfortunately, the USA Skybuds online store does not currently offer international shipping. However, Big Apple Buddy, your personal shopper, can help you buy products direct from the official USA Skybuds online store and ship them to your doorstep, no matter where you are in the world. We offer international shipping to over 190 countries including Australia, Austria, Bahrain, Belgium, Bosnia & Herzegovnia, Brazil, Brunei, Canada, China, Croatia, Cyprus, Denmark, Estonia, Finland, France, Germany, Hong Kong, Hungary, Indonesia, Ireland, Israel, Italy, Japan, Kenya, Kuwait, Lithuania, Macau, Malaysia, Maldives, Mexico, Namibia, Netherlands, New Zealand, Norway, Oman, Pakistan, Portugal, Saudi Arabia, Scotland, Serbia, Singapore, Slovenia, South Africa, South Korea, Spain, Sri Lanka, Sweden, Switzerland, Taiwan, Tanzania, Thailand, UAE, UK and Ukraine. If you would like to buy from the USA Skybuds online store, simply let us know which items you would like to order (by filling out the form on the right) and we’ll get back to you with a free international shipping quote within 24 hours!